Suspension forks need regular periodic maintenance. It is recommended to clean and do lower leg services every 25 riding hours, and a full service with seal replacement every 200 riding hours. Keeping your fork clean and well maintained will prolong its life and make it perform better. Rockshox provides several different service kits depending on which fork you own. Choose the right one to fit your fork. I'm currently not looking to upgrade my Pike RCT3, it's doing a good job so far. 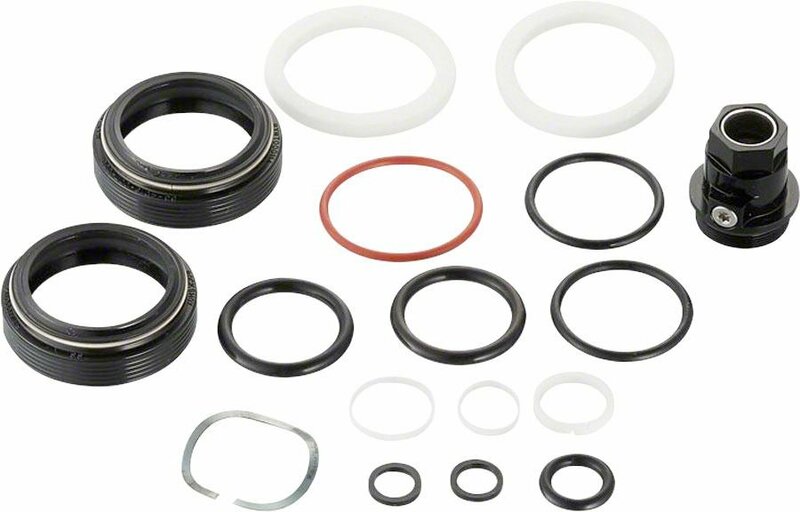 This service kit includes everything needed to perform an annual service for all DIYers.